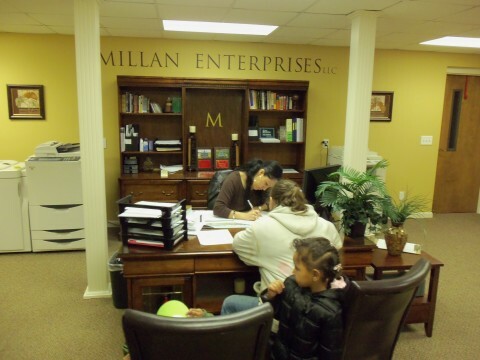 Clarksville, TN – Through a partnership with Millan Enterprises, the LEAP organization helps to provide housing to low income single parents who find themselves in dire need of housing. Under this program Clarksville, TN resident Jil Simpson signed a lease to her new home in the offices of Millan Enterprises on March 9th, 2011. She becomes the second single parent assisted under the LEAP Housing Program.